Romance. Swordfights. Potions. Tragically slow messengers. 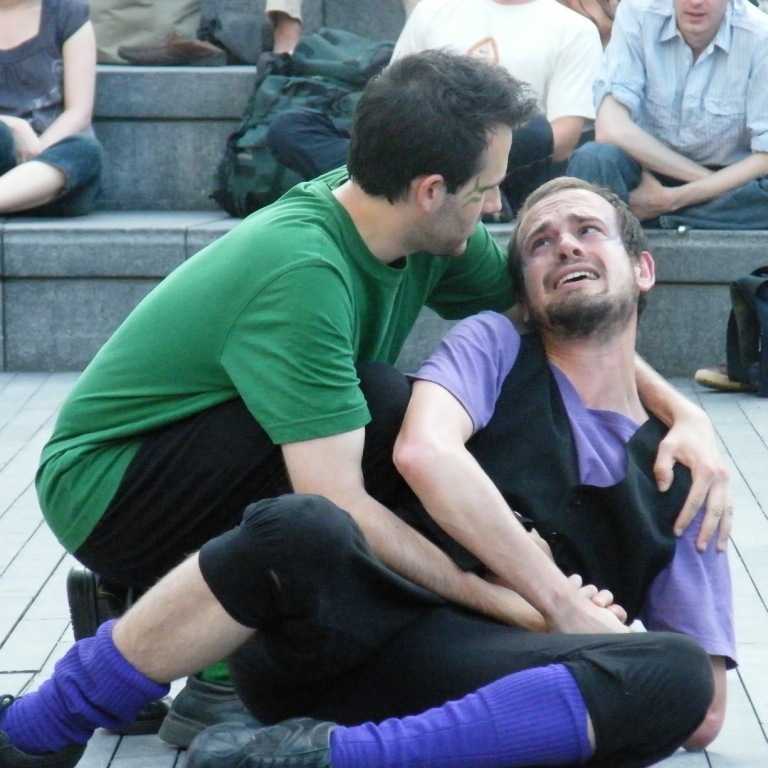 The Pantaloons gave Shakespeare’s tale of ill-fated love a fresh twist in the open-air!